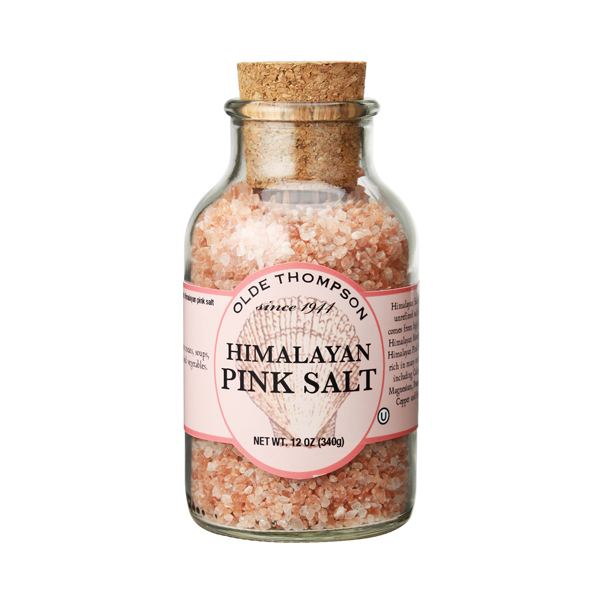 Sourced from the Himalayan Mountains, the delicious Himalayan Pink Salt is perfect finishing touch for meals. Ideal to use for meal prep too! Its distinct colour comes from trace minerals found in its composition.